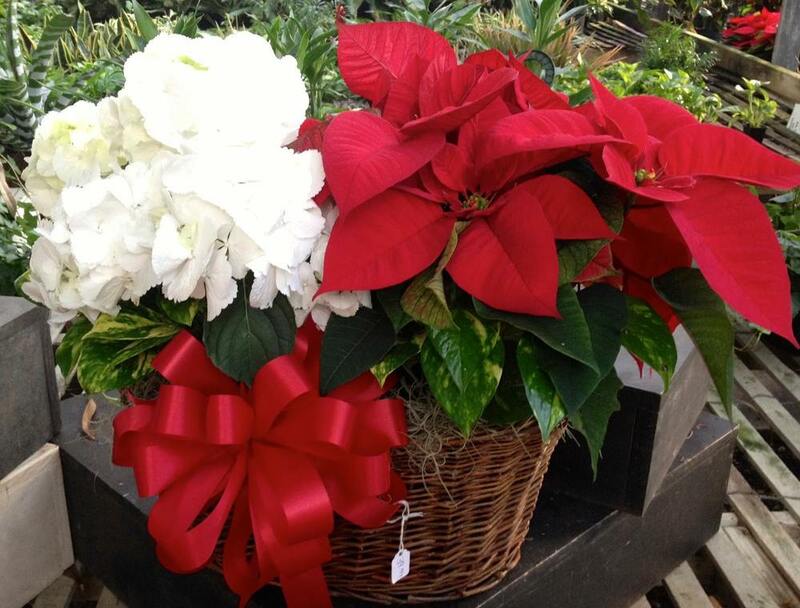 Plant and See poinsettias are 100% home grown. 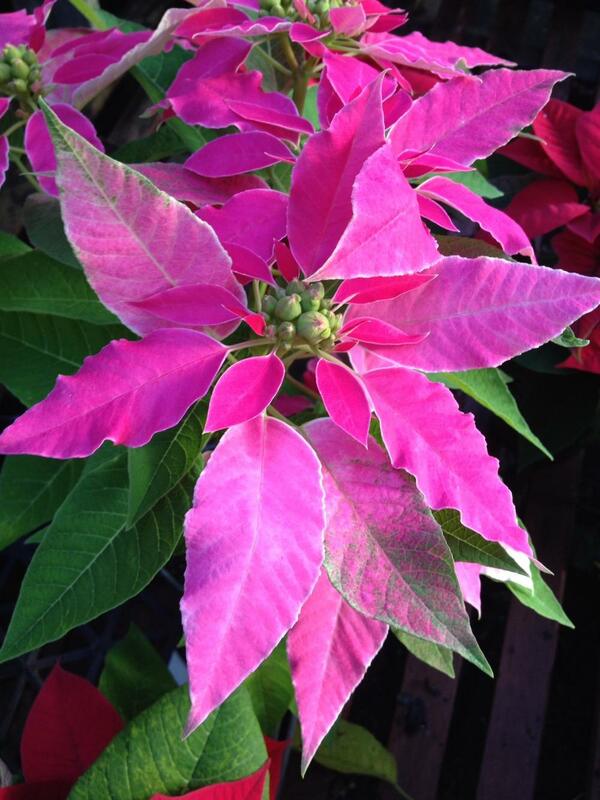 Grower Tom Lassiter has been perfecting the art of Poinsettia cultivation for over 40 years now. Grown on site and at our farm down the road, our poinsettias are started in July as unrooted starts and are grown with care for 5 months, reaching their peek each December. 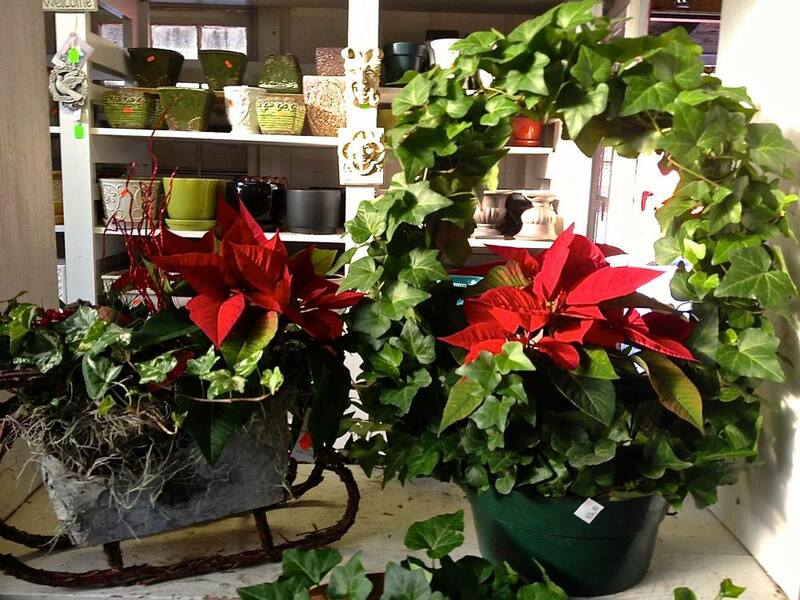 We offer the newest varieties and colors for all of your holiday decorating needs.